The Berlin-based cartoonist Elke R. Steiner, which she created specifically for Vot ken you mach?. 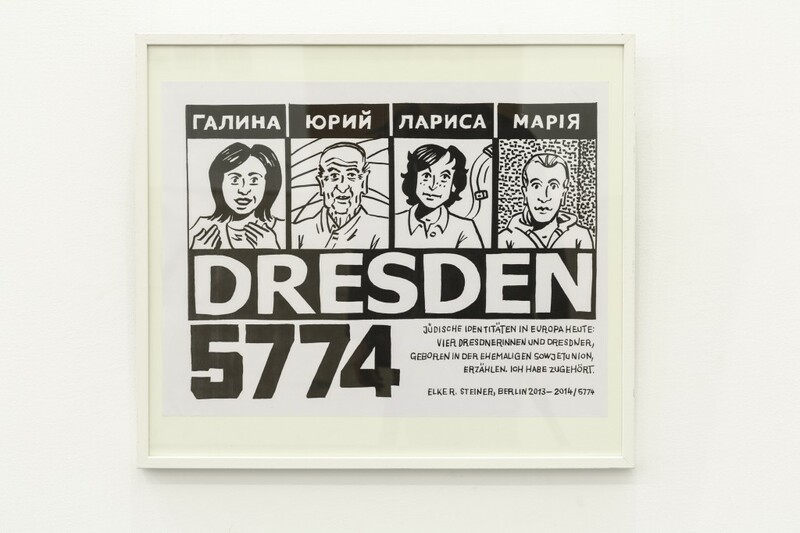 Four Dresden residents born in the former Soviet union tell their stories. The comic strips give a vivid account of the various personalities of different generations, in which beyond the question of Jewishness a whole array of factors play a role: the areas of research of a philologist, a musician’s coping with stage fright, and other everyday observations of life in Dresden. 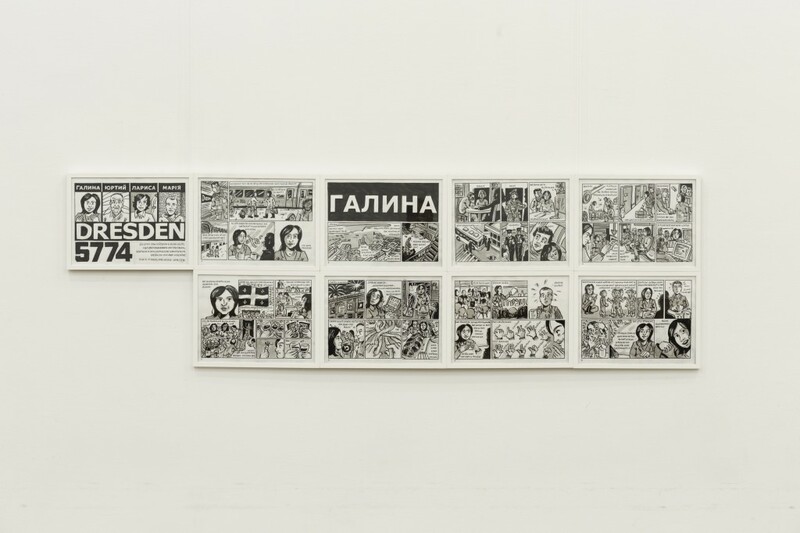 Elke R. Steiner developed and condensed the comics from the accounts related by her discussion partners. Although these are abridged stories, they open up wide windows of perception and bring to bear the peculiarities in the lives of the persons she talked with, their knowledge and what is special about the commitment in their jobs and their attitude toward life. Her characters bear the real or new first names. Her stories touch Jewish identity in the way she encounters it in her life. Elke R. Steiner lives and works in Berlin as a cartoonist and illustrator.